Travel down the cleaning aisle of a neighborhood store and you will be met with product after product designed for specialized cleaning. 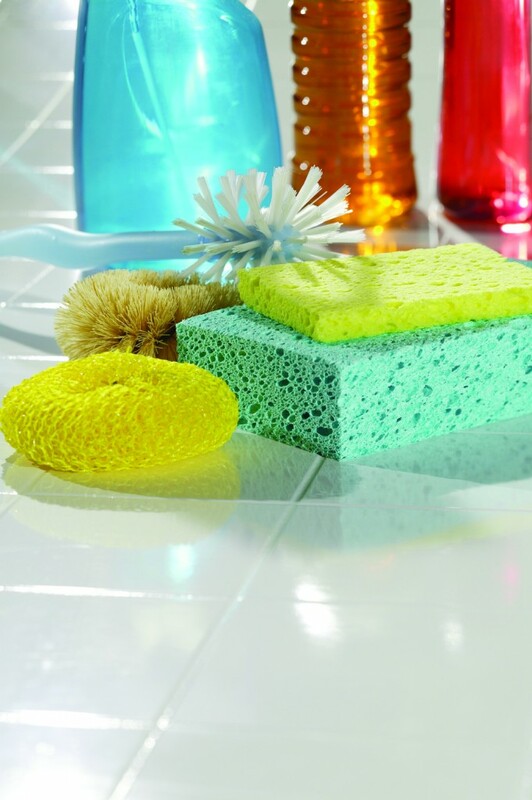 There are sprays for windows, cleansers for electronics, carpet-cleaning foams, and scouring solutions for tubs and showers. Although many of these are effective, the average person can rely on just one cleaning aid for a wide variety of tasks: vinegar. Vinegar is a versatile product that can be used in everything from cooking to pickling to preserving foods to household cleaning. Vinegar is made by two distinct biological processes, offers The Vinegar Institute. Via fermentation, yeast will first change the natural sugars in the vinegar-to-be material solution into alcohol. The second process involves a group of bacteria called “acetobacter,” which convert the alcohol into an acid. Vinegar can be made from any fruit or natural material containing sugar. For the purpose of generalized cleaning, white vinegar is the most common type used and is typically made from corn.Utilizing vinegar around the house is quite simple, and can be used in various ways around the house. · Remove lime buildup. Vinegar is good for cleaning faucets and showerheads. Make a paste of one teaspoon of vinegar and two tablespoons of salt. Apply to sink fixtures and rub with a cloth. Fill a plastic baggie with vinegar and attach to the showerhead with a rubber band. Let sit a few hours to overnight and then rinse away the mineral deposits. · Brighten laundry. Add 1/2 cup white vinegar to the wash cycle. It will help loosen stains and brighten clothing. An added benefit is the acid will reduce static cling. · Disinfect cutting boards. Give cutting boards an extra cleaning by spraying them with straight vinegar, then rinsing to clean. · Clean the disposal. Make sure food residue doesn’t clog garbage disposals and lead to odor. Mix vinegar and baking soda in the drain and allow the bubbling action to remove built-up residue. Use a scrub brush for extra scouring. · Get streak-free windows. Mix a 50-50 solution of vinegar and water in a spray bottle. Use to clean windows and other glass surfaces. Wipe away with a microfiber cleaning cloth so no lint is left behind. · Eradicate pet odor. Pour a little bit of vinegar into an empty litter box. Let stand for around 20 minutes, then rinse with cold water. Vinegar also can be used to blot up pet stains on the carpet. Just test color-fastness in an inconspicuous area first. · Banish water stains. Fix water stains and rings on wood furniture by mixing equal parts vinegar and olive oil. Use a soft cleaning cloth moving in the direction of the wood grain. Polish using a clean cloth. Vinegar can be used all around the house – these were just a few of the dozens of ways to rely on vinegar. 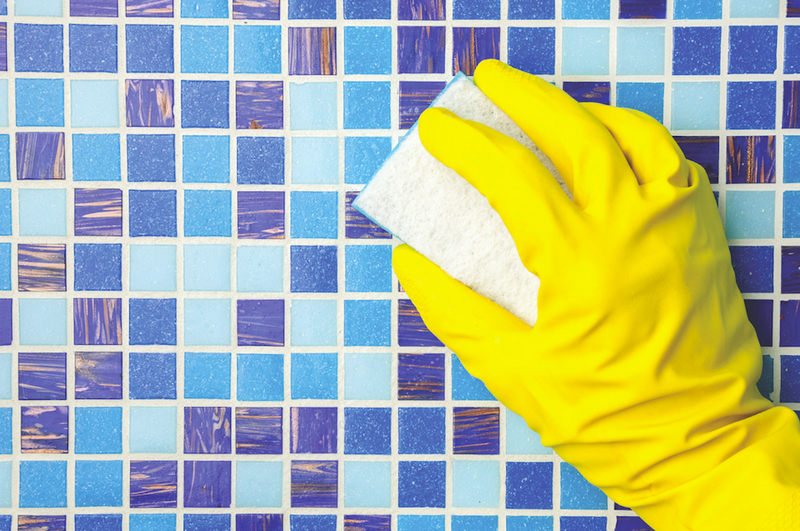 Just steer clear of using it on natural stone and marble, as the acid could cause damage. Cleaning a disorganized garage overcome with clutter can be an all-day job, so homeowners would be wise to reserve a springtime Saturday or Sunday to get their garages back in order. Upon designating ample time to clean their garages, homeowners can then utilize a few additional tips to make the project go as smoothly as possible. · Empty the garage. The first step when organizing a garage is to empty it completely. Old machinery and rusted lawn and garden tools have a way of disappearing in garages, and those items may remain there for years if the garage is never emptied. 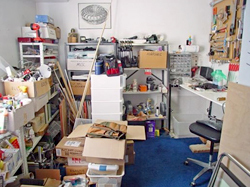 Once you have emptied the garage, you might be surprised to learn just how much or even how little space you have to work with. · Clean the garage top to bottom. After you have emptied the garage, give it a thorough cleaning. Cleaning the garage serves multiple purposes. A clean garage is less likely to be overcome with dirt and/or critters, both of which can contribute to the deterioration of tools and machinery stored in the garage. In addition, you may be less likely to let a clean garage fall back into disorganization, saving you the trouble of reorganizing the garage next spring. · Look up. 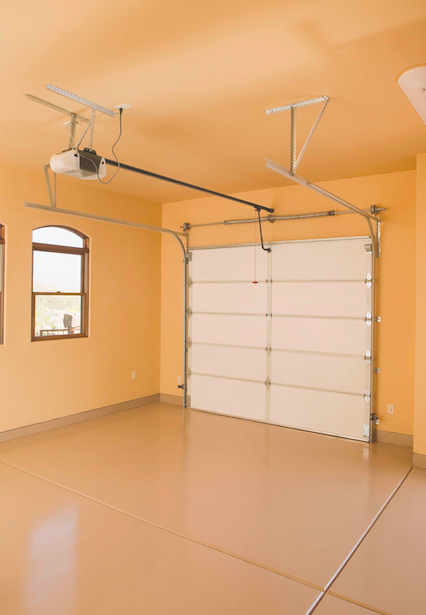 Many homeowners fail to make adequate use of the vertical space in their garages. But keeping items off the floor can make it easier to clean the garage and will provide more room for your car or other machinery you don’t want to leave in the driveway or a backyard shed. Install shelves so you can more safely store automotive fluids and cleaners, and hang some hooks or hammer a few nails into the garage walls so you can hang tools like rakes and garden shears. · Group tools by season. Grouping tools by season can make for a more organized garage and one less likely to be overcome with clutter. Designate one corner of the garage for lawn and gardening tools and another for winter tools like snow shovels or snowblowers. This makes it easier to find tools when you need them. When grouping tools, you can also group items by who uses them. For example, parents can designate one area of the garage for their tools, while kids can get their own area for their toys and bicycles. · Resolve to park in the garage. One of the best ways to keep a garage organized is to park your vehicle or vehicles inside the garage each night. Parking in a garage protects your vehicle(s) from the elements, and you also won’t be tempted to leave items lying around on the garage floor if you know you will eventually be pulling your vehicle in. A few simple strategies can make springtime garage organization more effective and efficient. The beginning of a new year is full of excitement and expectations. Planning ahead for a successful new year and focusing on how we plan on improving ourselves. 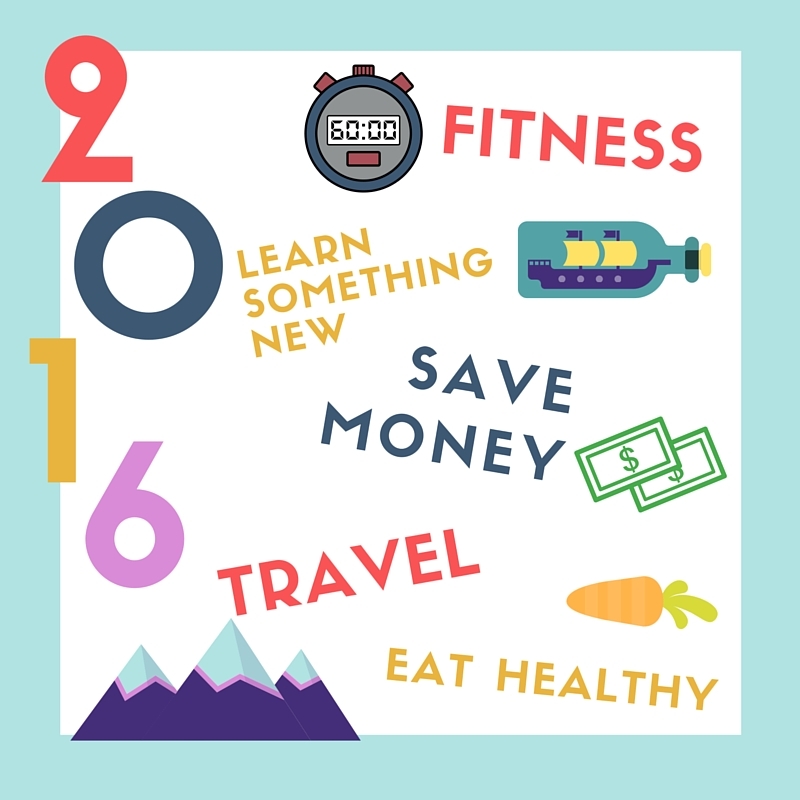 Most people – whether they admit it or not – make some sort of resolution or goal for the new year. When considering goals for the new year – think not just about yourself, but your community as well! How can you help make a difference in the new year for your local community? *Cleaning out clutter part of your new year resolution? Consider donating gently used items. *Donating your time is also a great option – or – contact a local charity and ask what is on their current needs list. 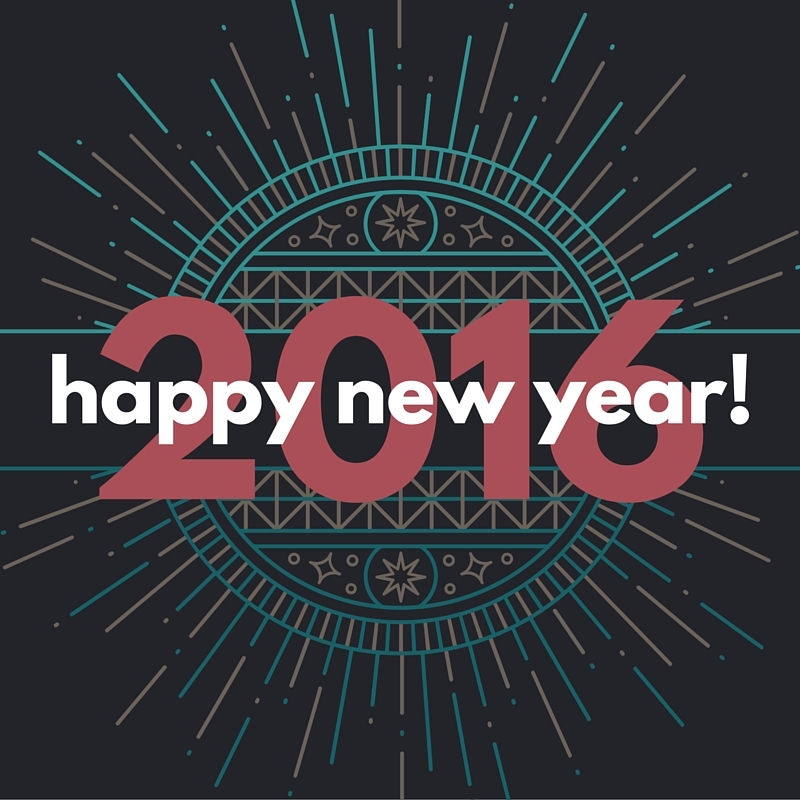 Wishing you a happy & successful new year! blogchambersburgclassifiedclassified adcleaningdiyfamilyfranklin countyfranklin shopper blogfrugal frankiefrugal frankie bloghow to blogthe franklin shopperLeave a Comment on New Year, New You! Warmer temperatures and longer hours of sunlight can recharge energy levels. Upon the arrival of spring, homeowners dust off their to-do lists and charge ahead with renewed vigor. But before homeowners can get started on renovation projects, many must tame the existing mess that may have built up over the winter. Spring is a great time to dive into spring cleaning projects and ready a home for a season of renovation and remodeling. Getting started on spring cleaning can be a tad overwhelming. In 2012, OnePoll asked 1,000 adults living in the United Kingdom how they felt about spring cleaning, and 41 percent of those surveyed found spring cleaning a daunting process while 68 percent had negative feelings about spring cleaning. But in spite of that initial lack of enthusiasm, respondents said they felt happy and more organized once they finished their spring cleaning. 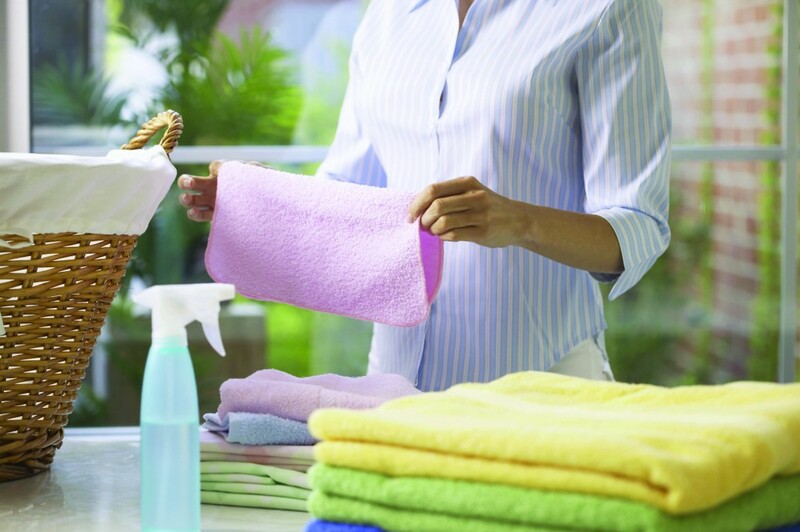 Establishing a plan and setting reachable goals can make spring cleaning a lot less daunting. 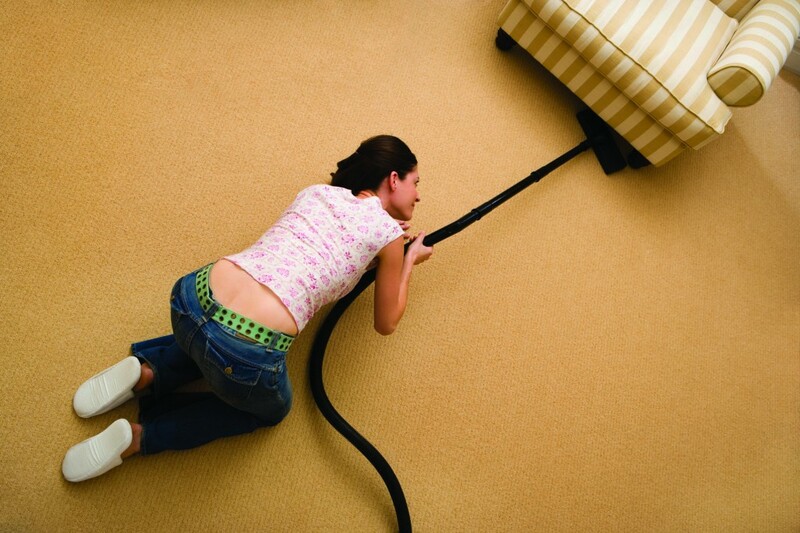 · Set aside several days for spring cleaning. A long weekend is a great time to do some spring cleaning, as having consecutive days to clean will reduce the chances you grow distracted. · Make a list and purchase all of the supplies you will need. Again, this will help you stay on course, rather than going out to the store to pick up cleaners or organizational systems. · Try to set reasonable goals. Even if you hope to clean the entire house, stick to the one or two rooms that are most desperate for your attention. Divide each task into a series of steps so when you complete each step you will feel proud that you’re making progress. · Create your musical playlist. A playlist full of your favorite songs can provide some inspiration and energy to push you through the spring cleaning when your enthusiasm starts to wane. The music also may take your mind off of the work ahead and help to pass the time. · Start from the top and work downward. Follow a logical cleaning order. Begin by dusting away cobwebs and lighting fixtures. Clean light switches and walls. Empty closets and then restock them in a more organized fashion. Leave the furniture and flooring for last, as dirt and dust may accumulate on furniture and flooring as you clean other areas of the home. · Be prepared to bid adieu to some of your stuff. Have a few trash bags at the ready. Reorganize items you won’t be keeping into separate piles, with one pile for items you plan to donate and another for those items you will discard. Donate what you can and promptly put the remainder of the items at the curb for pickup. Our Fresh Finds today features local businesses and Franklin Shopper classifieds to help you organize, de-clutter and clean! Getting rid of large items? Call Nathan’s Dependable Service! *Local junk removal and coupon offer for Franklin Shopper readers! Wanting to re-sell some of your old furniture, antiques, yard and home goods – just about anything goes! List your classified ad in the Franklin Shopper – special 3 wk. guaranteed listing, only $10! Once the clutter is clear, call Good Life Cleaning Services for a full home or office refresh! *Franklin Shopper readers get 15% off first service + Free estimate! WALL UNIT, 4 -piece Broyhill sectional, 100-inches, oak with lots of space and shelving. Showpiece in good condition. $165 717-352-4551. WOODEN COMPUTER DESK , fits nicely into small spaces,75-1/4″Hx30″Wx22″D, has upper & lower cabinets, $120 717-401-0330.